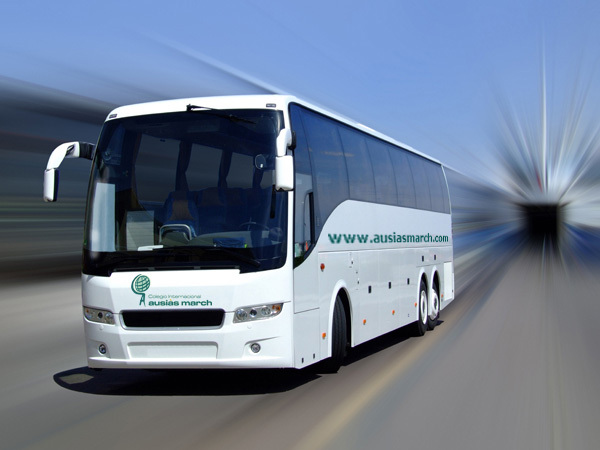 Colegio Internacional Ausiàs March offers the school transport service for its students, with 14 routes that go around different areas of Valencia and neighbouring towns. The service is contracted with companies that offer us quality, safety, and reliability, as well as strict compliance with current school transport legislation. The accompanying people carry a mobile phone to be in contact with the family in case of delays or incidents.